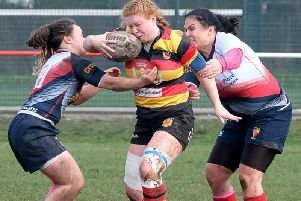 After 21 consecutive and comprehensive victories, Harrogate RUFC Ladies' stunning winning streak had to come to an end at some point. 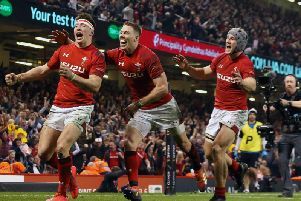 Finishing the season with 10 consecutive victories would usually be enough to see a team chasing promotion over the line in any sport. 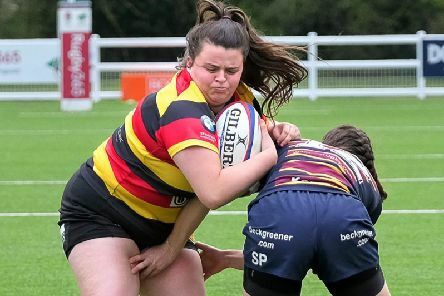 Harrogate RUFC Ladies produced a typically ruthless performance as they thrashed Bletchley to secure their place in the second tier of English rugby for 2019/20. 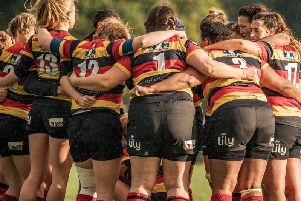 Harrogate RUFC Ladies will play in the second tier of English rugby next season after wrapping up a third promotion in as many years. 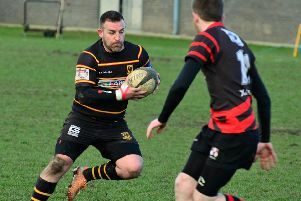 Harrogate RUFC came out on top of a high-scoring local derby showdown with Ilkley on Saturday. 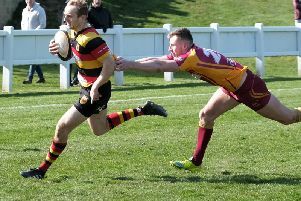 Harrogate RUFC head into the final week of the 2018/19 North Premier season with their play-off hopes still very much alive following a 47-27 triumph over local rivals Ilkley. 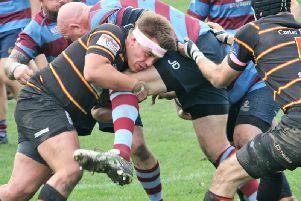 Harrogate Pythons produced their best display of the season to date when they entertained Skipton at the Jim Saynor Ground. 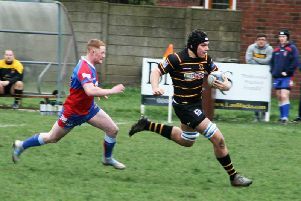 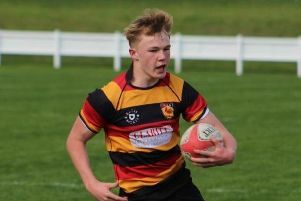 Youngster Harry Yates was the man of the moment as he earned Harrogate RUFC a bonus point away at Lymm on Saturday. 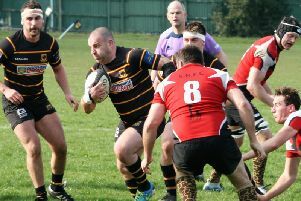 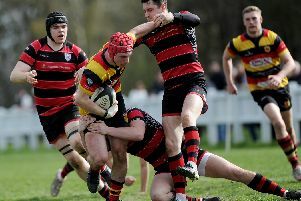 Harrogate RUFC must beat runaway North Premier leaders Hull this weekend if they are to realise their ambition of finishing the season in a promotion play-off spot. 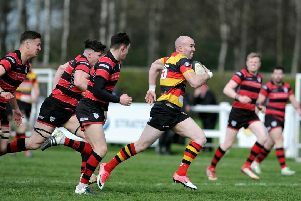 Harrogate Pythons took a huge stride towards Yorkshire Two rugby when they beat promotion rivals Rotherham Phoenix away from home. 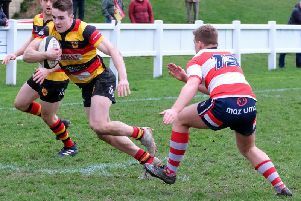 Harrogate Pythons kept pace with Yorkshire Three leaders Wensleydale after seeing off struggling Leeds Modernians by the narrowest of margins. 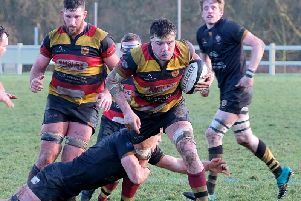 Dave Doherty said he was left “really impressed” by a “courageous” display from his Harrogate RUFC players as Alnwick were seen off on Saturday afternoon. 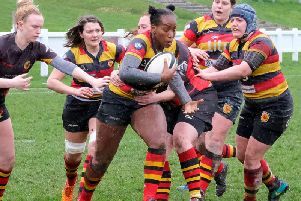 Harrogate RUFC Ladies extended their 100 per cent record in Women’s Championship North Two, thrashing Sunderland 93-0 at the Stratstone Stadium. 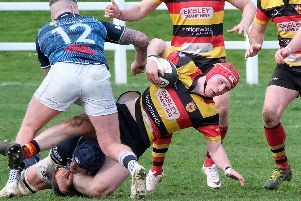 The Yorkshire Three title race appears to be well and truly back on after Harrogate Pythons bounced back from last weekend's defeat to leaders Wensleydale. 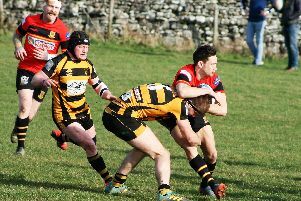 Harrogate RUFC thrashed Vale of Lune by a 69-14 scoreline at the Stratstone Stadium, recording a fifth consecutive victory in the process. 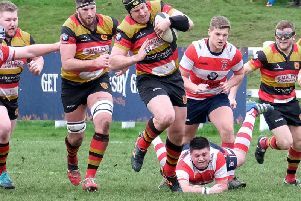 Harrogate Pythons’ Yorkshire Three title hopes are out of their own hands following Saturday’s defeat to league leaders Wensleydale. 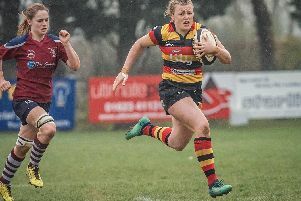 Harrogate RUFC Ladies’ team manager Lucy Barnett described herself as both “proud” and “delighted” after her side powered to a second successive league title.